In an effort to "make it easier for more people to have a chance at securing campsites at many of the state’s most-visited parks," the Michigan Department of Natural Resources announced Oct. 27 it has put in place a new policy that encourages people to firm up their reservations further in advance of their planned camping dates. The new sliding modification and cancellation structure takes effect Nov. 1. 10 percent of the nightly rate for each modified/canceled camp night. 15 percent of the nightly rate for each modified/canceled camp night. 20 percent of the nightly rate for each modified/canceled camp night. 30 percent of the nightly rate for each modified/canceled camp night. 40 percent of the nightly rate for each modified/canceled camp night. Note: There will not be a fee to modify a reservation that adds camp nights. 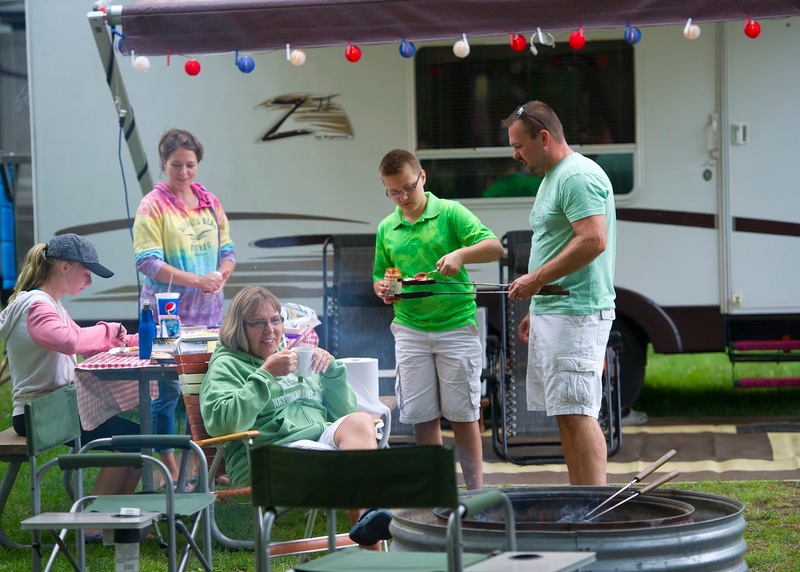 Rather than holding onto several blocks of campsites at a campground – or in some cases, multiple campgrounds – the new policy incentivizes campers to finalize their plans as soon as possible. 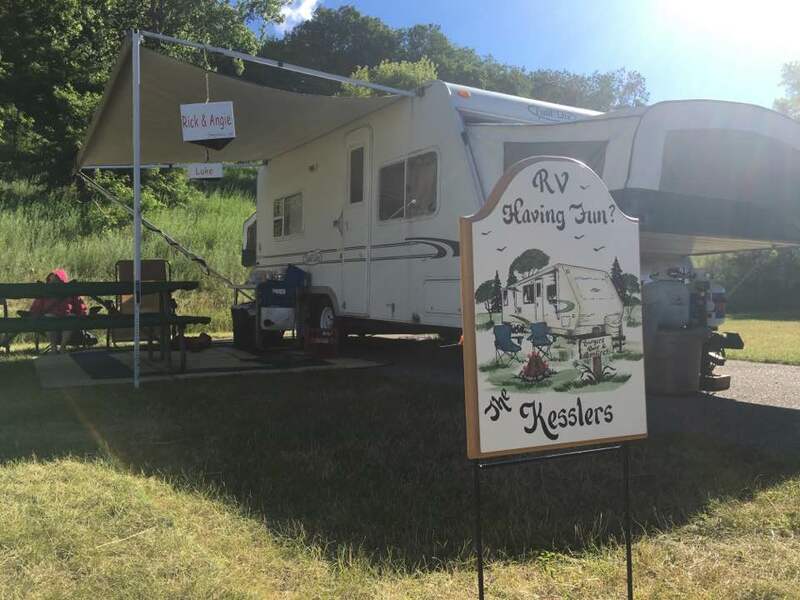 "We re updaing the current policy to encourage campers with reservations to make any necessary changes to their travel plans much earlier in the process, which opens up more sites for others who currently may experience difficulty finding space at our more popular campgrounds," said Ron Olson, DNR Parks and Recreation Division chief. 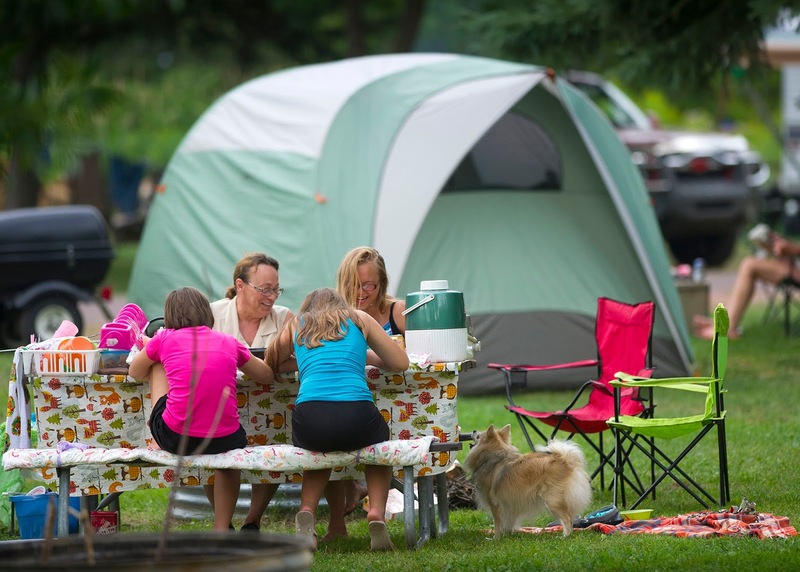 "Rather than waiting for cancellations that may or may not happen close to their own desired travel dates, more campers will find that the new reservation policy will give them access to a variety of sites much earlier." For more information on camping opportunities and pricing, visit www.michigan.gov/camping. 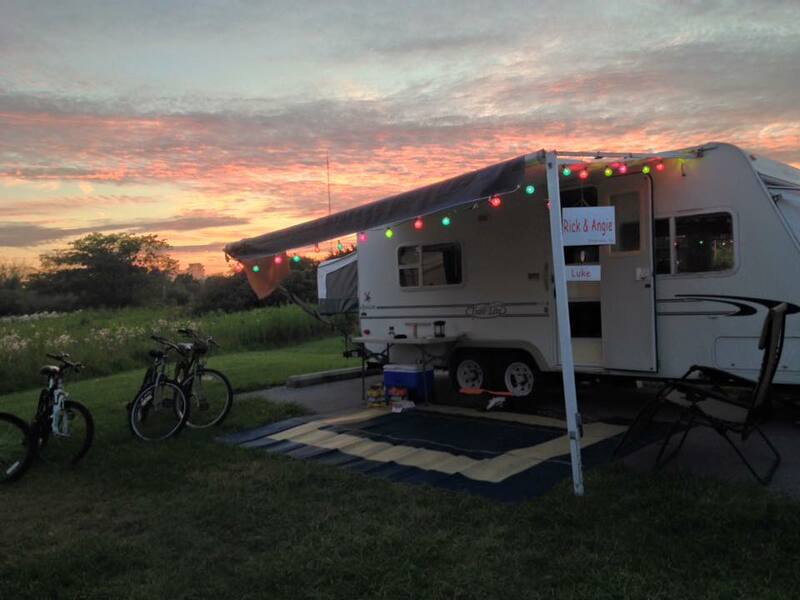 Camping reservations can be booked up to six months in advance at Michigan state parks. 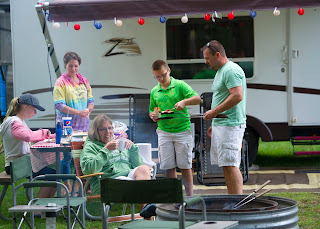 Campers are encouraged to visit www.midnrreservations.com or call 1-800-44PARKS (1-800-447-2757) to check on availability. Remaining camping spots are available on a first-come, first-served basis. For more information, contact Jason Fleming, chief of the Resource Management Section in the DNR Parks and Recreation Division, at 517-284-6098 or flemingj@michigan.gov.